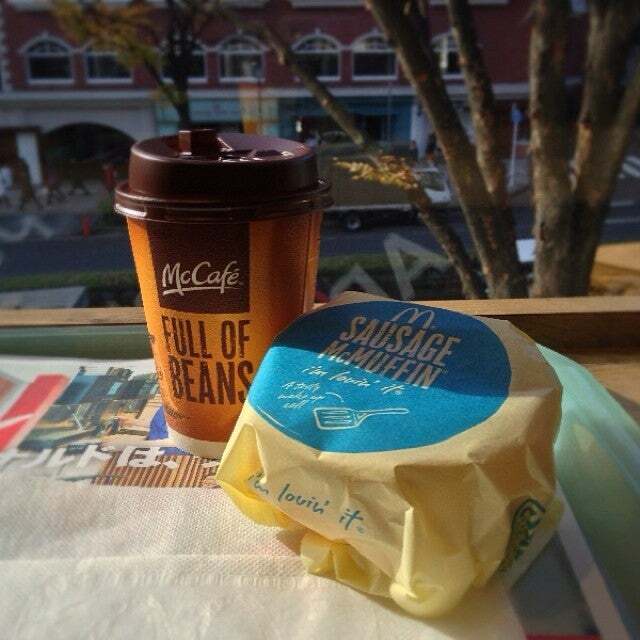 Exciting gourmet adventures await the enthusiastic foodie in Japan, and even the ubiquitous McDonald’s is no exception. 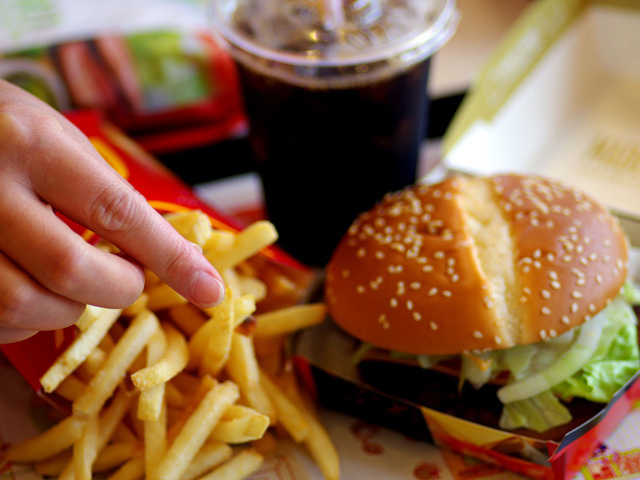 It’s no exception that the unprecedented success of McDonald’s can be attributed to it adapting its comprehensive menu to come up with exclusive food choices that cater to the taste of local consumers. From burgers to French fries to desserts, McDonald’s pays heed to the customs and practices of Japanese people to win their hearts and tummies. Thus, be sure to make your way to McDonald’s at least once during your trip to gain a unique cultural experience! Do you know that in Japan, girls and ladies present handmade chocolates to the guy they love on Valentine’s Day? Thus, chocolate evokes the idea of romance among lovestruck Japanese. 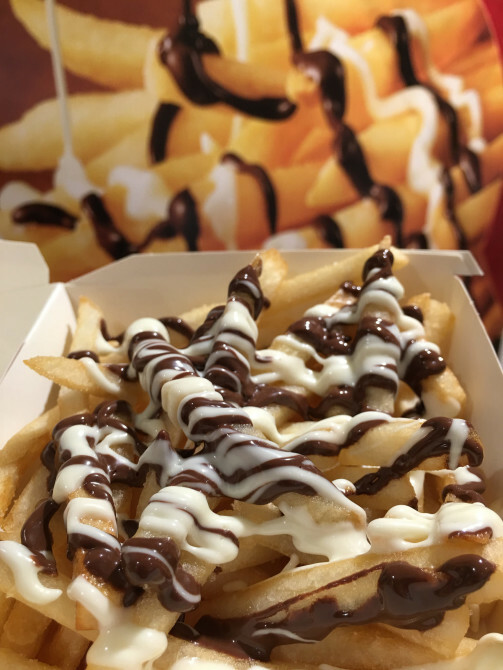 It’s a phenomenon that McDonald’s is astute to capitalize on as it introduced McChoco Potato in February 2016- French fries drizzled with a sublime combination of cacao-flavored chocolate and white milk chocolate sauce. It’s the case of double the sauce, double the love for couples as they enjoy the sensation of a salty-sweet taste on their palate. Prior to these chocolate fries, McDonald’s offered the Shaka Shaka Potato fries smothered in cheese sauce or bacon. It must have been very well-received as it made available Shaka Shaka Potato fries during spring in 2016; only this time, the Shaka Shaka Potato fries were flavored with a tantalizing ume (plum) seasoning. Seeing French fries enhanced with attractive, bright hues of pink will not only whet your appetite, they will also gift you a priceless spring memory! 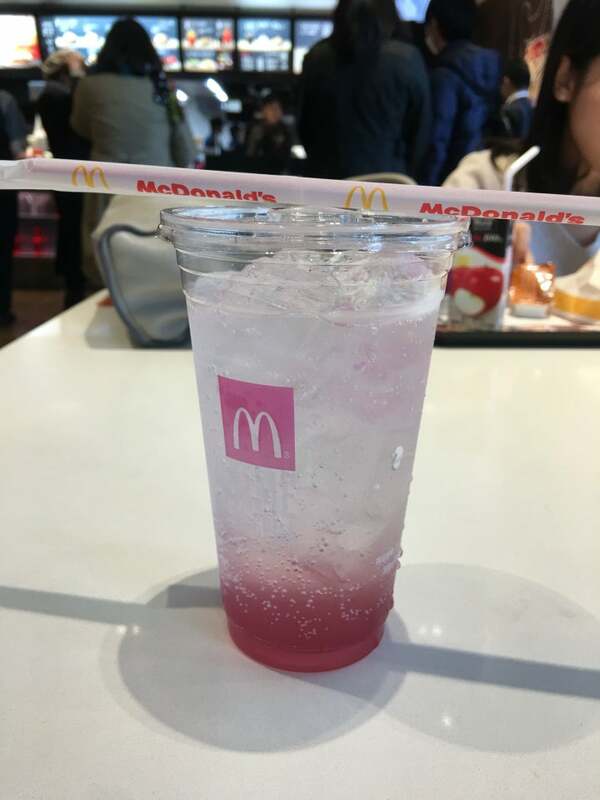 Along with Shaka Shaka Potato Ume fries, the Sakura Cherry McFizz was also introduced during spring 2016. As its name suggested, it boasted a refreshing sakura syrup and plenty of fizz that when mixed together, brought lots of oomph to one’s tastebuds. Just the perfect drink to usher in spring! Or if you don’t really like carbonated drinks, you could have treated yourself to a white chocolate strawberry beverage (both hot and cold versions are available.) Consisting of a happiness-inducing mix of milk, strawberry sauce and shaved white chocolate, each drink will send you to heaven and back! On the subject of burgers, a mind-boggling range of exotic burgers exists, so there is bound to be one that will grab a hold on your heart. 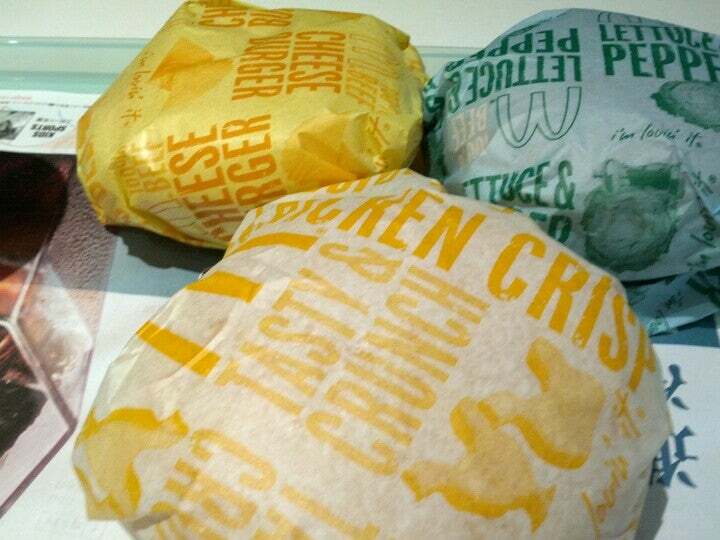 For starters, you can try the Teriyaki McBurger, a chicken burger covered with a layer of authentic teriyaki sauce. It’s lip-smackingly good! If you like this burger enough, you will surely rejoice in the fact that McDonald’s recently added a Camembert Teritama Burger – a pork burger stuffed with egg, lettuce, warm camembert cheese and smothered in teriyaki sauce. Great for cheese lovers who yearn to spice their cheese up with something unorthodox! On the other hand, people who wish to put their eating prowess to the test should go for the Mega Muffin, which is a humongous burger that is made up of TWO sausage patties, cheese, egg and bacon. These are but just some of the burger choices available; other to-die-for burgers include the Ebi Fillet-O Burger, Cheese Katsu Burger and Grand Canyon Burger. One commendable thing about McDonald’s is that it supports local industries and incorporates homegrown premium ingredients into its menu. 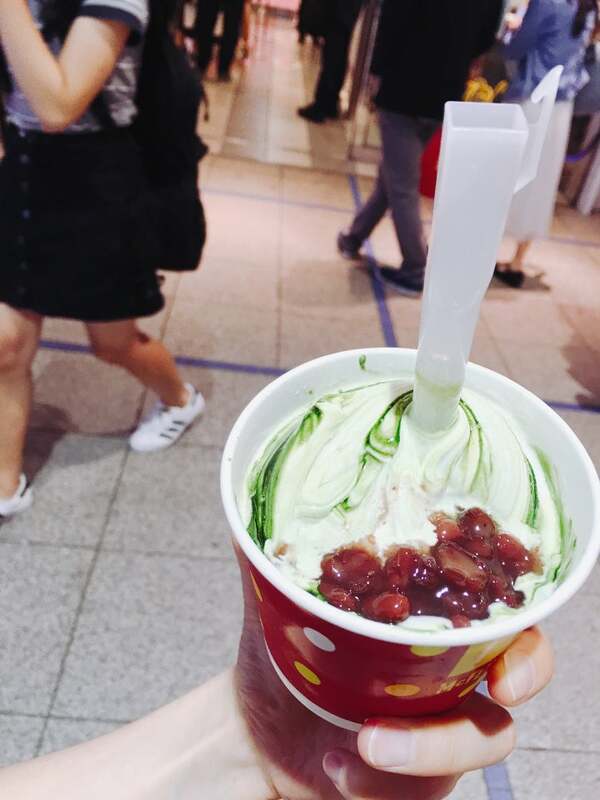 Case in point: the Uji Matcha Azuki McFlurry. Uji is a region in Kyoto renowned the world over for its top-notch matcha (green tea) while Hokkaido is famous for its azuki (red beans). Hence, trying out McDonald’s take on a quintessentially Japanese dessert is a great draw for one to patronize McDonald’s! Similarly, its Hokkaido Milk Pie will pique your curiosity as Hokkaido’s robust agricultural industry makes its dairy products that are a cut above the rest. Enjoy this piece of heaven on earth as you bite into the cream filing made from Hokkaido’s choicest milk! 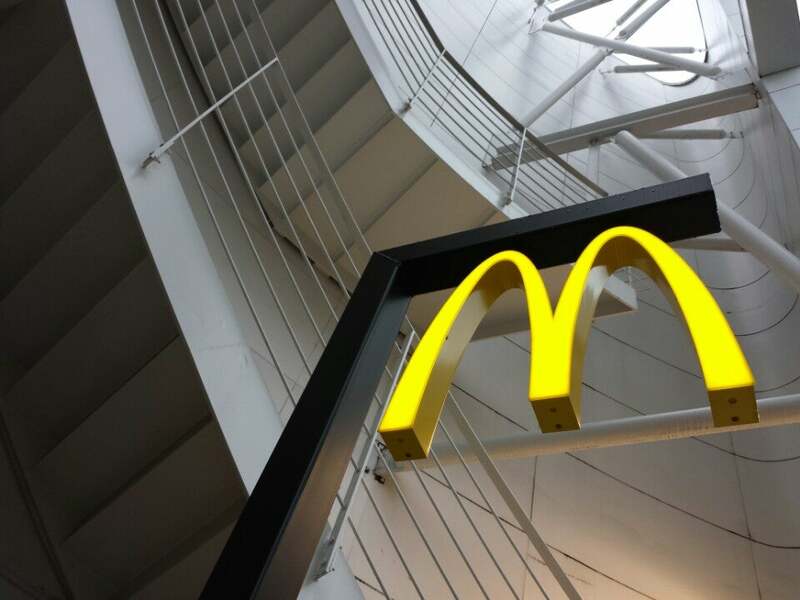 Despite being a global icon, McDonald’s is certainly not resting on its laurels as it consistently churns out new products that feature intriguing combinations of ingredients and shatter our conceptions about what fast food ought to taste like. What’s more, some of the items featured above are limited edition seasonal items, so you will derive more utility if you get the chance to eat them. Have fun at McDonald’s!